Happy New Year to all of our #QBOchat-ers! 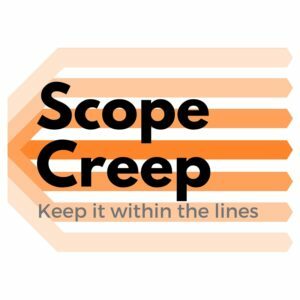 After the holiday break we got back in the swing of things with a chat about scope creep. Our special guest and friend, Tom provided great insight on the @ignitionapp account and we’ll highlight his tweets throughout the recap. His personal Twitter handle is @ignition_tom if you want to follow him. If you aren’t familiar with the term scope creep, keep reading. We’ll define it and provide examples throughout the chat. Q1: How would you define scope creep? Scope creep: When your clients ask for more (and often receive more) than they pay for. Not to be confused with scope seep: giving away value when you clients haven’t asked for it. Scope creep has serious impacts on your bottom line and your ability to manage relationships. @alisonatintuit: Scope Creep is when you end up doing a lot more work than originally contracted for. And usually you enjoy it. @QBOchat: So – creep is them crossing the boundary and seep is you crossing the line. Many chatters defined scope creep as something that isn’t in an “engagement letter,” a letter defining the legal relationship between a professional entity and its client(s). @alisonatintuit: I think you have to not only have them READ the engagement letter, but you also have to explain it to them. Q2: Have you ever given away services you wished you charged for? If yes, how often? It turns out, many people/businesses give away services they wish they had charged for. 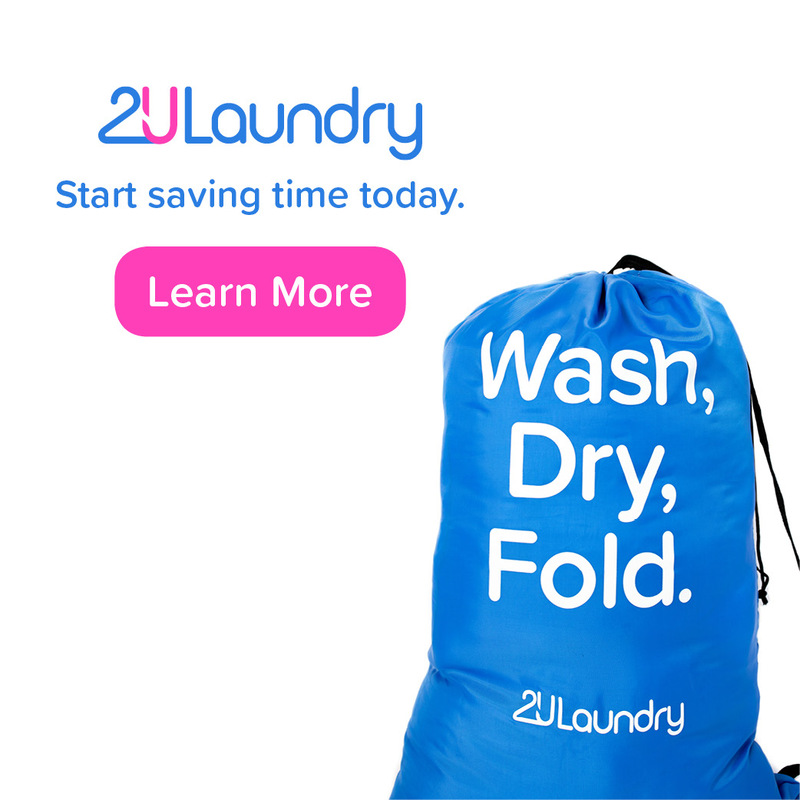 @jazfun takes the approach of knowing up-front which “giveaway” services are offered such as reviews with the board, owners outside “what-ifs,” and software analysis for future apps. If you answered yes, you are not alone. This is an industry-wide issue. Add that up over time and that is some serious $$$! But there are always steps to take to minimize its impact. @QBOchat: I always wonder what I should and shouldn’t be charging for… And it is hard when you are trying to convert a lead to client. Q3: What have you done to combat scope creep in the past? If you find yourself in the scope creep area, there are things you can do to get back on track and stay focused to prevent future creep, including focusing on the engagement letter. When additional services are added its common practice to have a “hand-shake” or verbal agreement upfront. It is common to hear “If I thought it would be this much I wouldn’t have asked.” Or worse; they look for someone else. Systematically, scope creep can be avoided from the start of the relationship, with healthy expectation settings. @CalebLJenkins: 1) Include that #ScopeCreep in future engagements with those clients. 2) Implement #ValuePricing! @QBOchat: I have put the different parts of the engagement on different invoice lines as a monthly reminder. @madelinekreeves: Also curious how folks go through the engagement letters to make sure clients follow them! @kamsbaugh: For me, it’s remembering that I have the power to say “no” and introduce renegotiation. Q4: How do you initially engage your clients? Engaging clients is a critical aspect of many businesses, especially small ones, and it’s important to try to make a solid connection during the initial engagement period. @accountingpeace suggested putting clients on a routine schedule, while @mikeiconis suggested engaging them in a choke hold, which will probably get their attention, but might not end well for someone! A sales and agreement process is critical for expectation settings. It starts with the scoping conversation. Define your sales/scoping process. Use it the same way every time. Test it, iterate, repeat. Formalize the scoping meeting with a written agreement. It all starts with an engagement letter. The engagement letter is key to defining the scope of work, and the NEXT STEPS should that scope change. Q5: How often do you issue change requests? A change request is a formal document that calls for an adjustment of a system (or product). Remember, “The only thing constant is change,” or so said Greek philosopher Heraclitus. Written change of service requests are equally as important as the original agreement. For familiarity, ensure you issue them in the same way you issued the proposal/engagement letter. Make it as easy as possible for the client, and clearly define what has changed in the scope and the payment terms. Final point: customer reviews are ESSENTIAL. Define the review time period and implement it with every single client. That’s a wrap for our first #QBOchat of 2016. @AeroWorkflow summed it up with this takeaway: Need to review those engagement letters periodically and update if necessary – so easy with @ignitionapp. Join us next week, same time, 3 p.m. EST, 12 p.m. PST, and same place, Twitter, for the next #QBOchat. 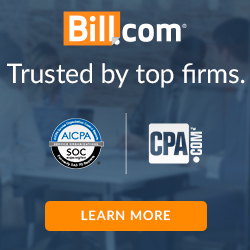 ← 1/28/16 – What is your favorite business app?